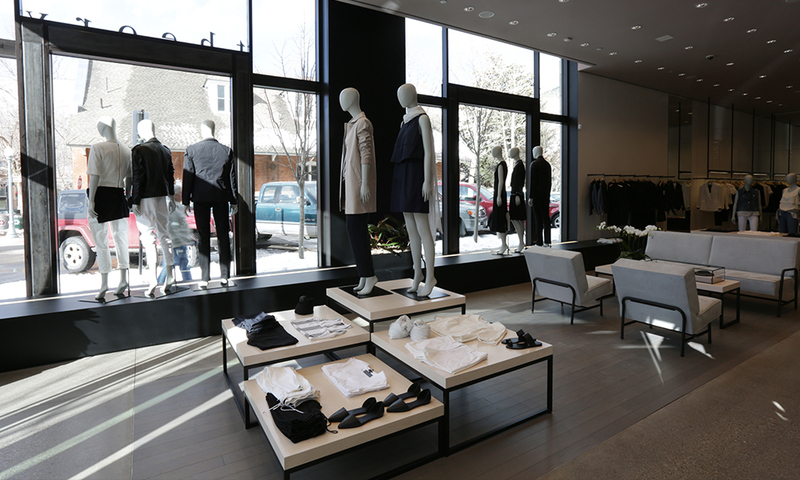 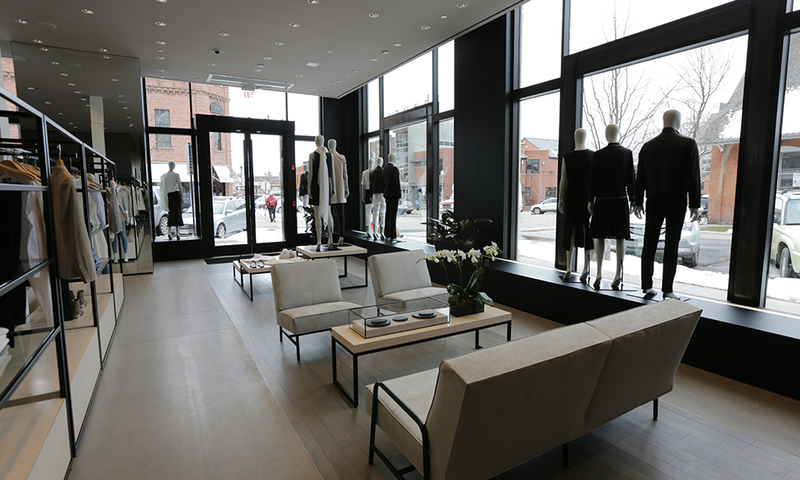 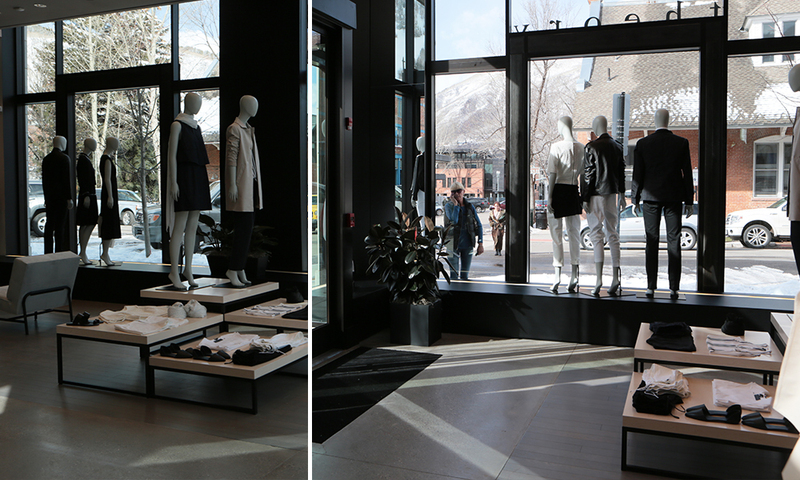 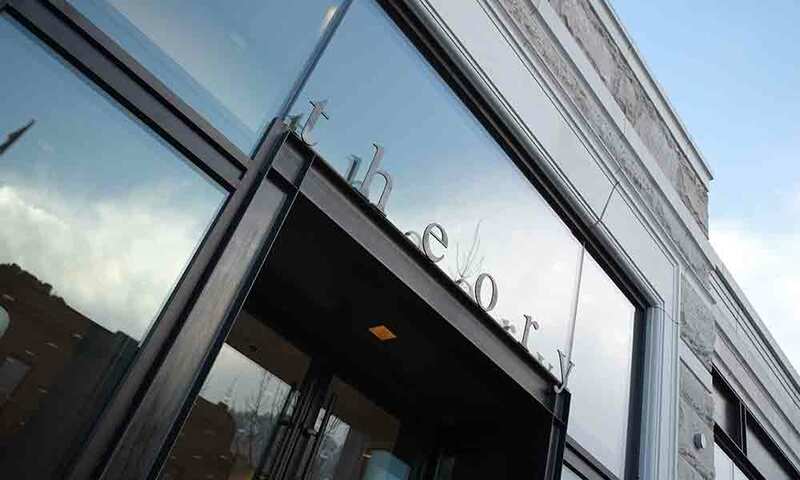 As General Contractor of 204 S. Galena Core and Shell, Centaur was selected to build out THEORY, the first high-end retail space to open in the new 204 S. Galena building. 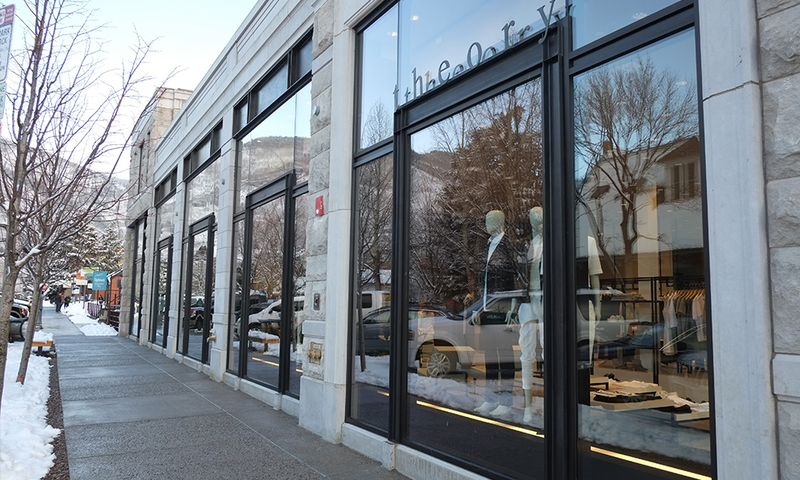 The tenant build-out began shortly after the New Year and was completed right on schedule. 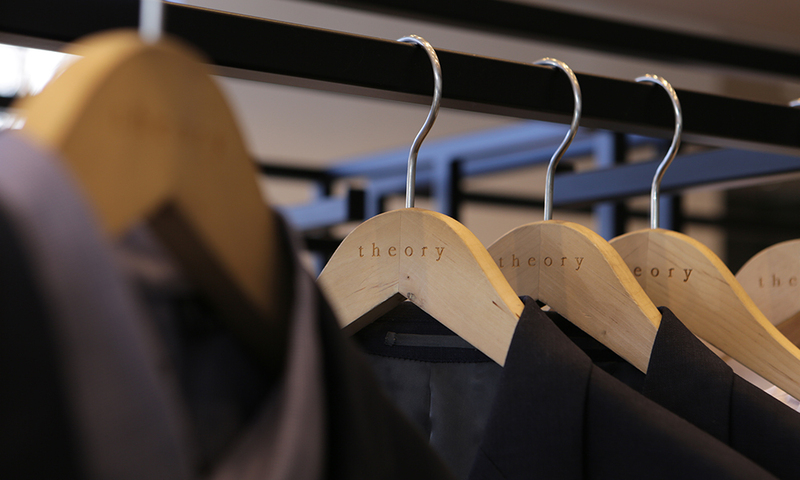 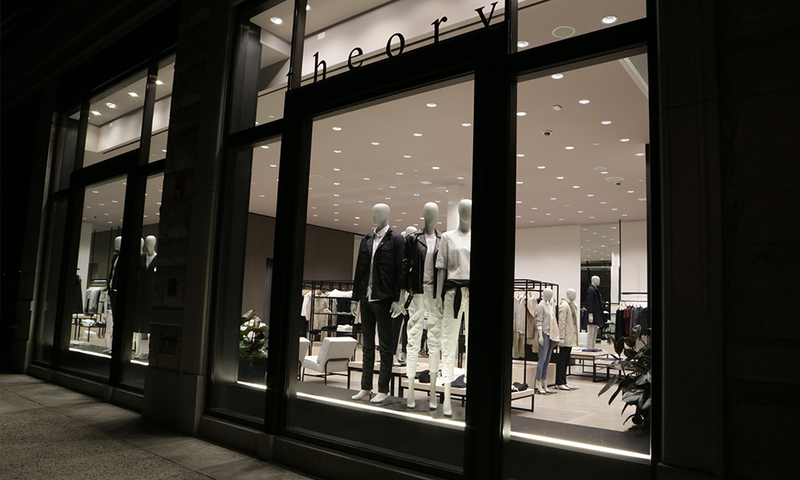 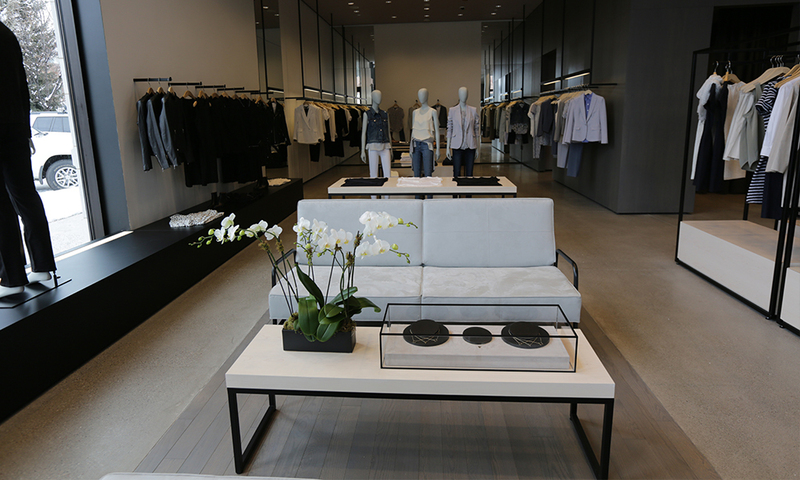 The refined and modern interior complements the sophisticated Brand of THEORY.